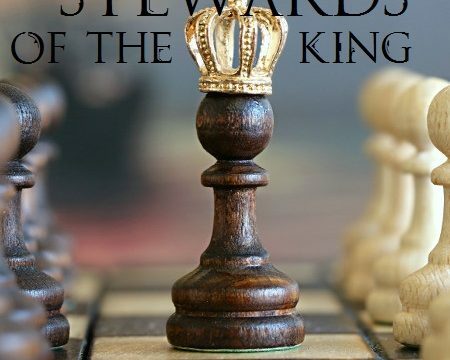 We continue our stewardship program – Stewards if the King this Sunday. Last Sunday we looked how God asks us to be shrewd with the gifts he has given us. This week we’ll consider what it means to be faithful to the King.